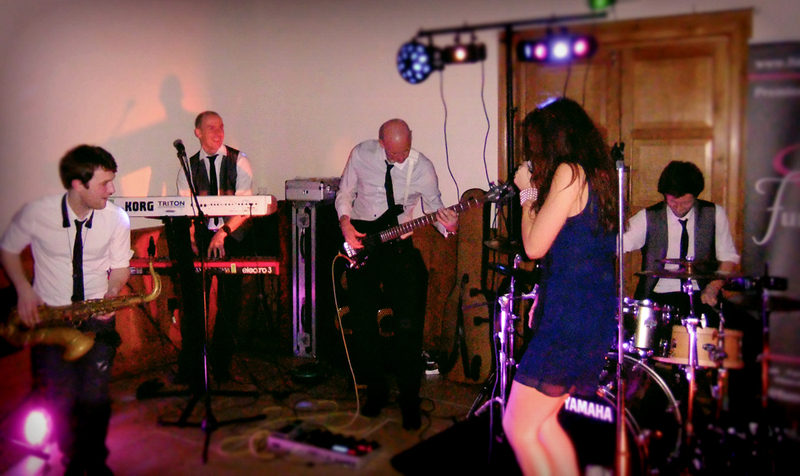 The star of the show at a recent wedding this month was undoubtedly our honorary bass player, in the form of the blushing bride’s step-father Jon. A musician himself from the bygone era of the 80’s, Jon just loves playing guitar and drums and still plays local charity gigs with friends. Both he and the very proud Mother of the Bride couldn’t wait to surprise the happy couple by Jon’s unexpected appearance on stage with us laying down a ‘phat’ groove on the bass to ‘Play That Funky Music’, which of course he did. They have also very kindly allowed us to share the special moment of their beautiful first dance with you. Enjoy! You might ask, how can you improve on the perfect cocktail of Func On The Rocks? Well add an extra shot of hot sauce! By this we mean the perfect complimentary combination of super-talented vocalists leading the way. 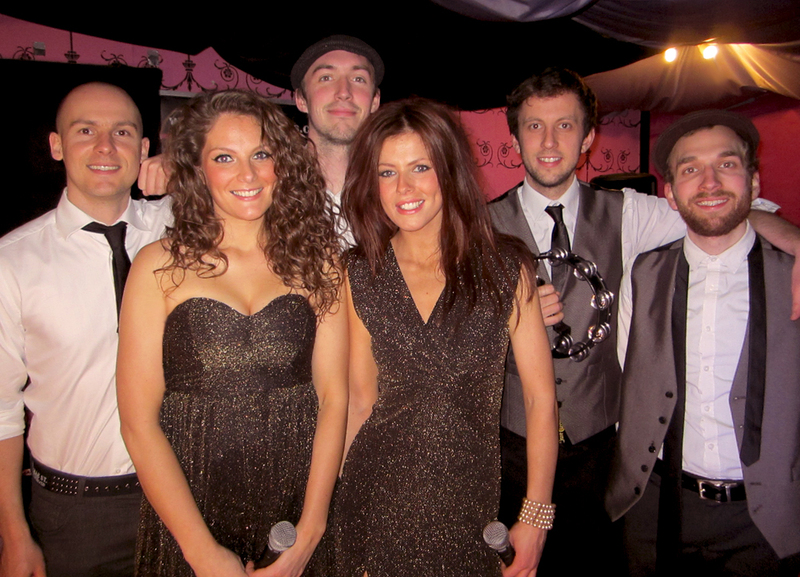 We have the great pleasure of introducing to you, the secret weapon in the world of live music… The Func On The Rocks fully loaded 6-piece band featuring not one, but two of the north of England’s finest vocal talent… and they’re sisters! Stay tuned for our exciting new video showcasing this fantastic line-up COMING SOON. There’s no better feeling than knowing you’ve put an extra big smile on the faces of a happy bride and groom by topping off their special day with a party to remember. We still get choked up every time we’re given the opportunity to perform a first dance. 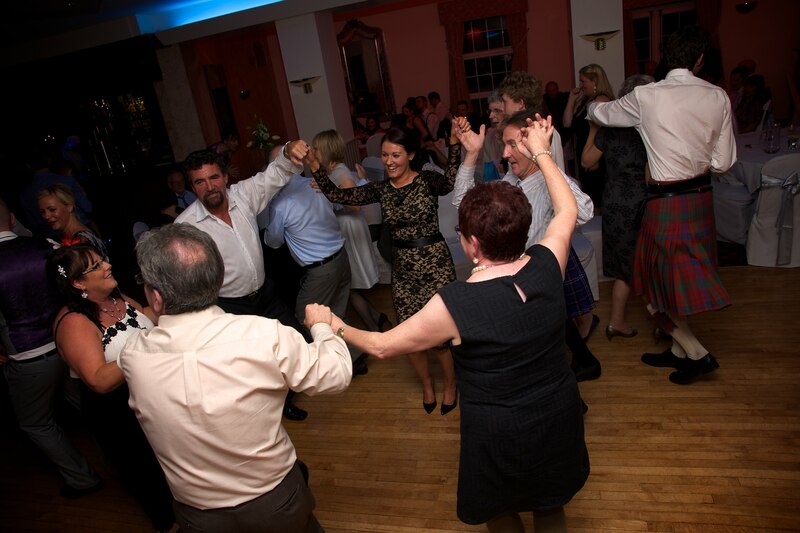 Then we love to crank up the tempo and get your guests up and dancing the night away. 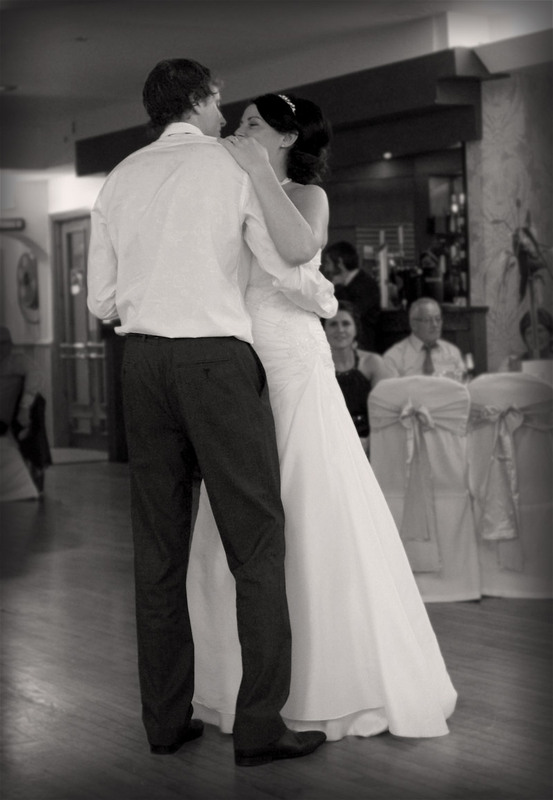 For some inspiration for your first dance take a look at some of our most popular choices here.